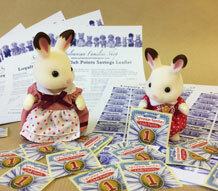 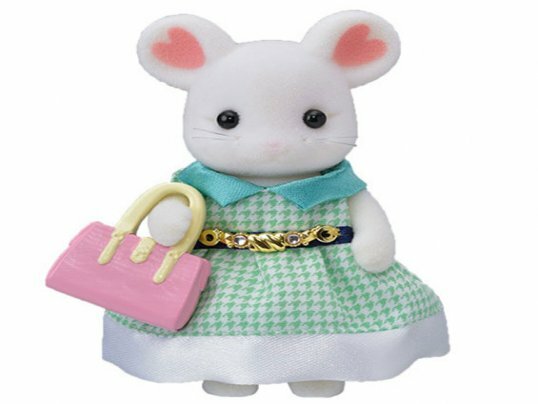 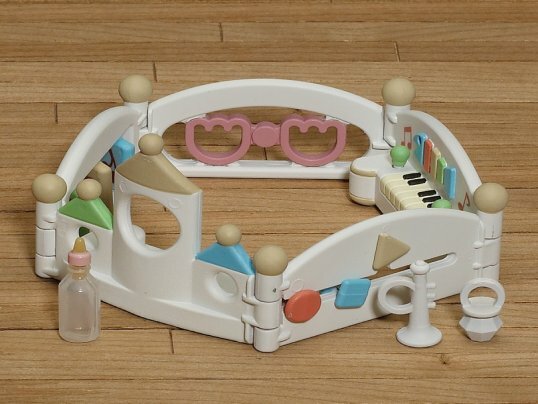 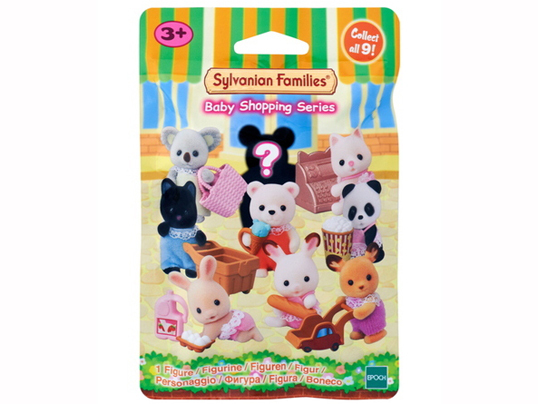 Accessories for taking care of your Sylvanian babies; over 20 pieces. 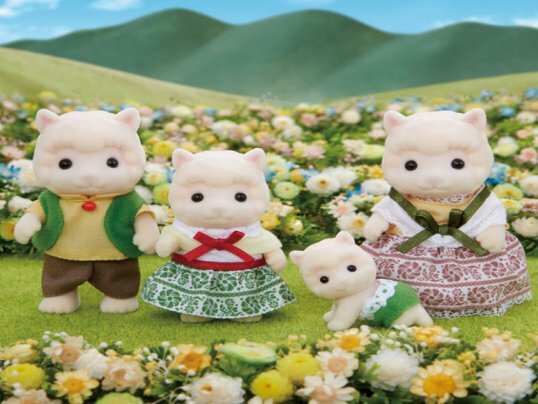 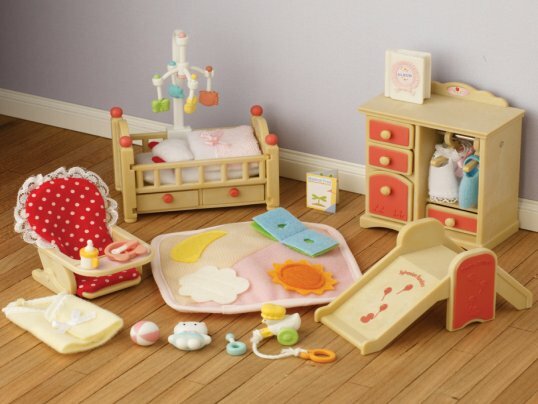 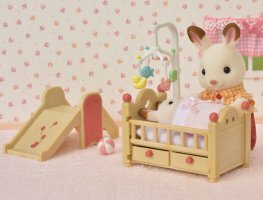 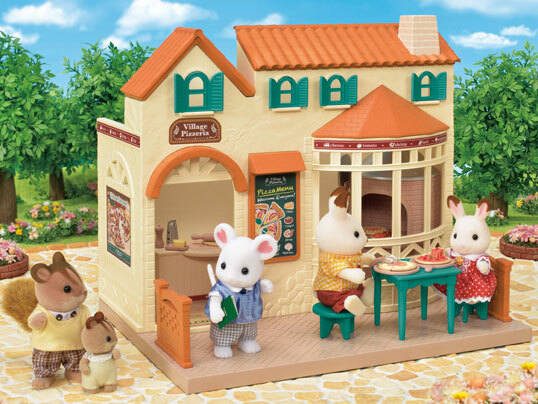 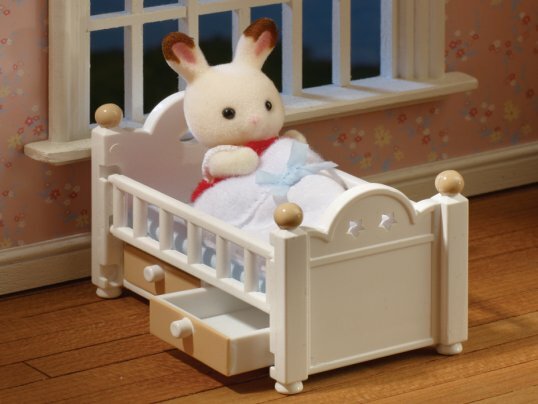 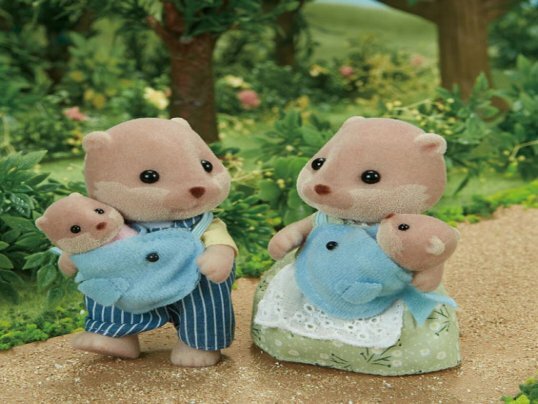 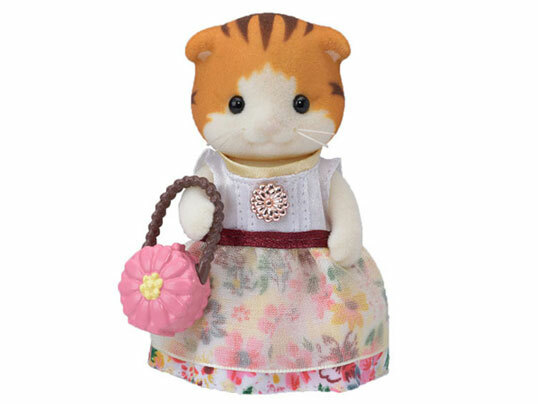 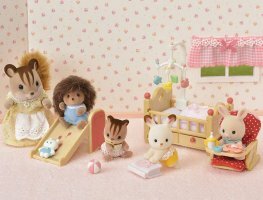 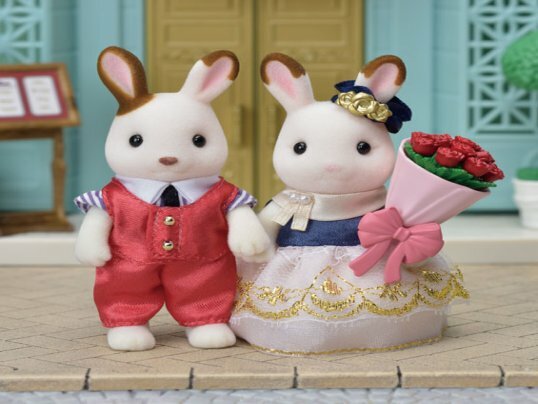 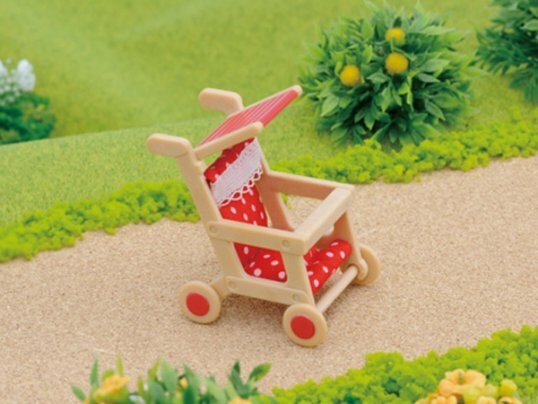 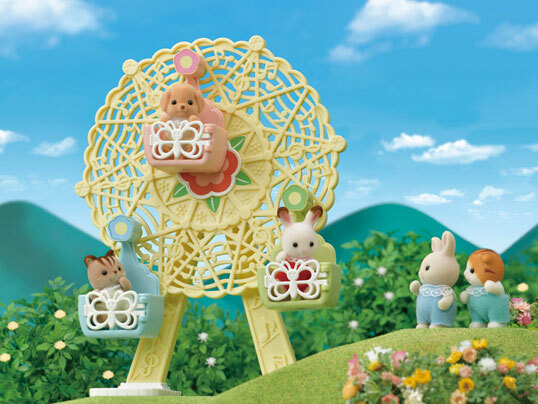 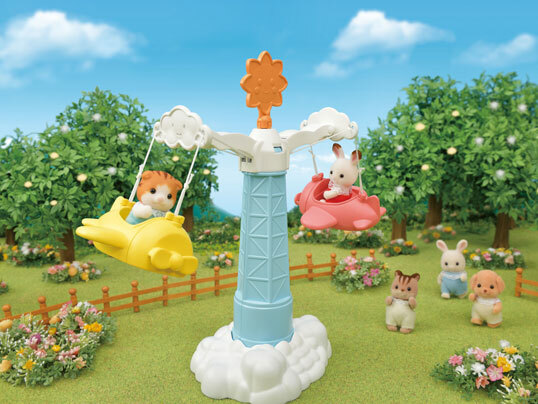 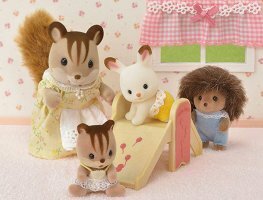 Take care of the youngest members in your Sylvanian family with this cute nursery set. 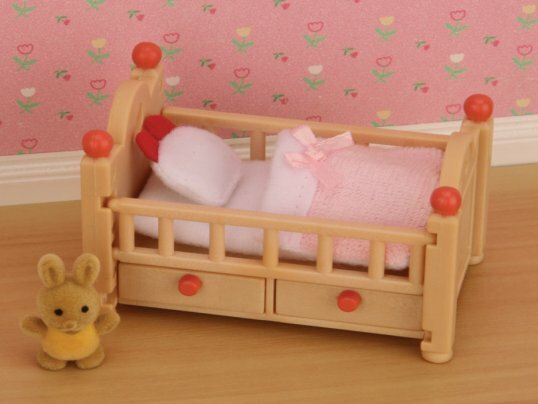 The cot has a colourful mobile and opening drawers underneath, and the side even drops down like a real cot. 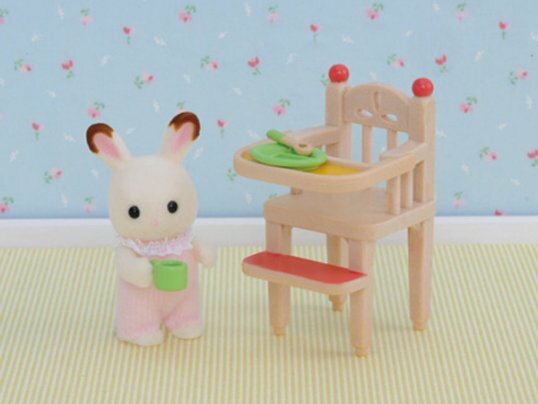 The baby chair includes a feeding bottle, dish & spoon, while there are plenty of toys to play with, including a slide!